Internationally-acclaimed speaker and founder of the cutting-edge venture capital Amyx Ventures, Scott Amyx, reveals how you can attain real success in your life, your way. His theory of Strive is a challenge to the conventional wisdom that has held so many people back from achieving their goals and enjoying lasting happiness. 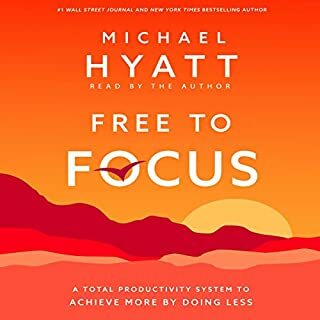 Scott helps you take stock of your own habits and practices to identify how your routine and misconceptions are holding you back. 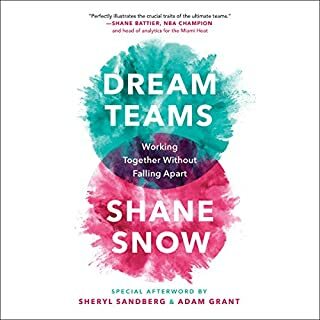 Insights from throughout history up through today's cutting-edge research show how embracing discomfort fuels lasting success. 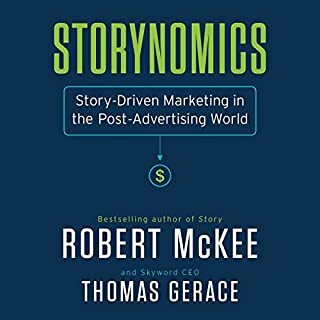 Smart businesses today understand the need to use stories to better connect with the people they care about. But few know how to do it well. In The Storytelling Edge, the strategy minds behind Contently, the world renowned content marketing technology company, reveal their secrets that have helped award-winning brands to build relationships with millions of advocates and customers. Join as they dive into the neuroscience of storytelling, the elements of powerful stories, and methodologies to grow businesses through engaging and accountable content. 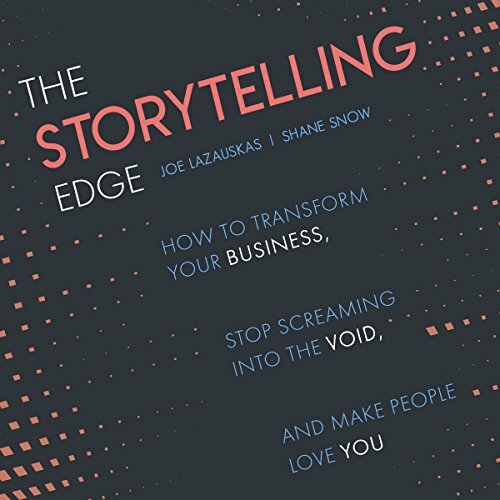 With The Storytelling Edge you will discover how leaders and workers can craft the powerful stories that not only build brands and engage customers, but also build relationships and make people care - in work and in life. I have had ideas floating around about how I want to grow my business using stories and content. 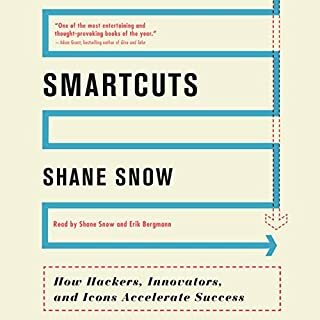 I have been looking for valuable resources to help me understand how to evaluate and layout an effective growth strategy. 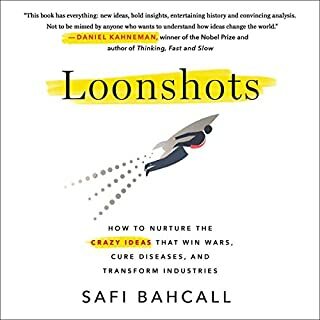 This is one of those resources I will be adding to my collection. It is a clean and clearly explained methodology that has very few plugs for their own company. Some useful resources and tools, yet a bit difficult to listen to. 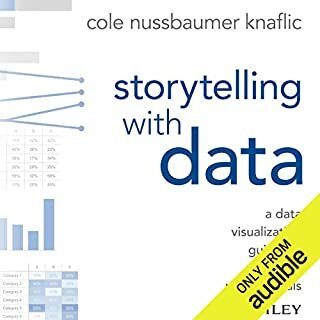 I can now relate to stories I hear and understand the strategies put forth. The audio performance is unbearably bad. The same monotone delivery on every sentence with this weird inflection at the end regardless of tone. The specific let down is that the authors have quite a cheeky tone with their writing which the narrator just totally butchers. Jokes, sarcasm and irony land like dropped porridge. It's quite painful to experience. It's a shame because the content itself is fine. A well delivered thesis with some genuinely interesting case studies. It's got the typical self promotion feel to it but they at least bring a unique flavour to their advice. Sadly I can't recommend due to the performance alone. Just imagine Siri reading you a book and you will understand.